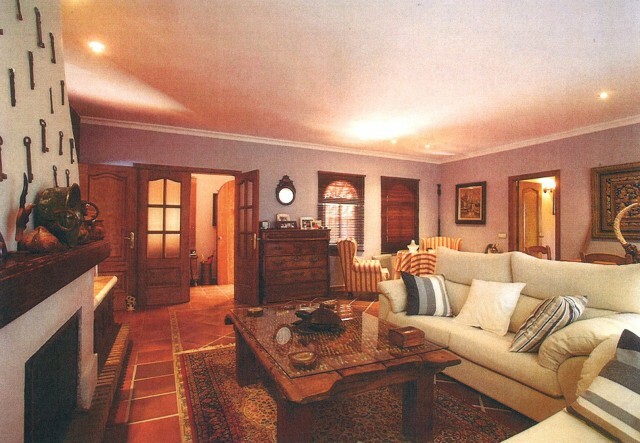 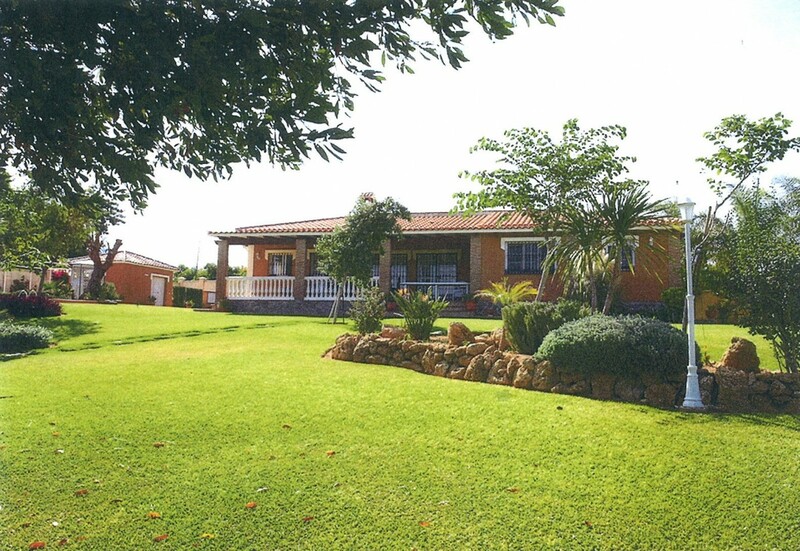 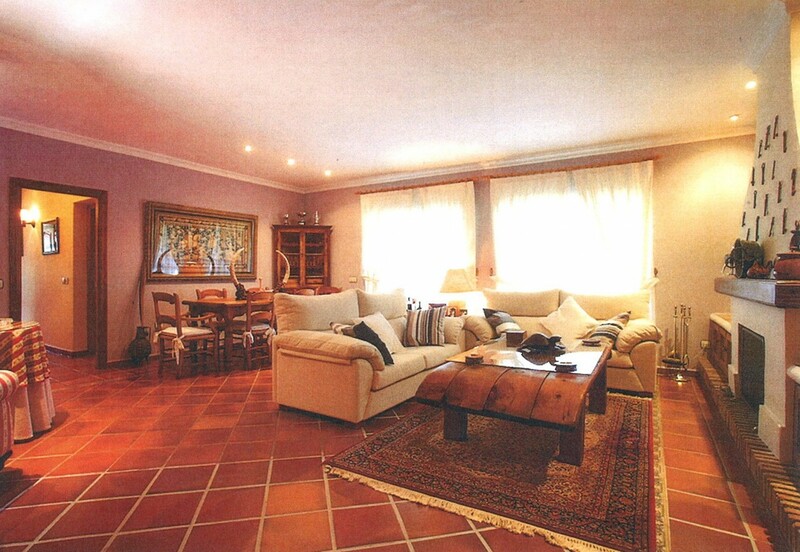 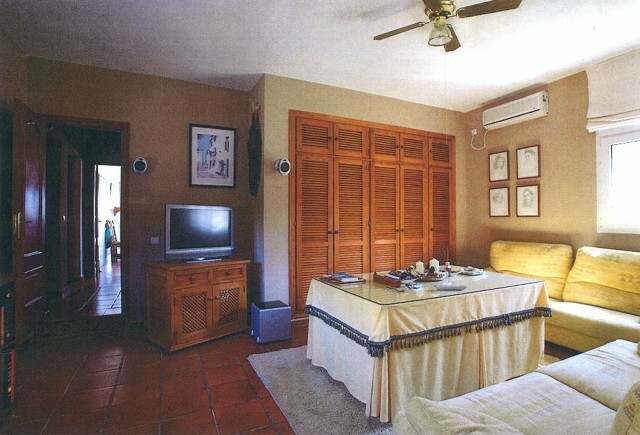 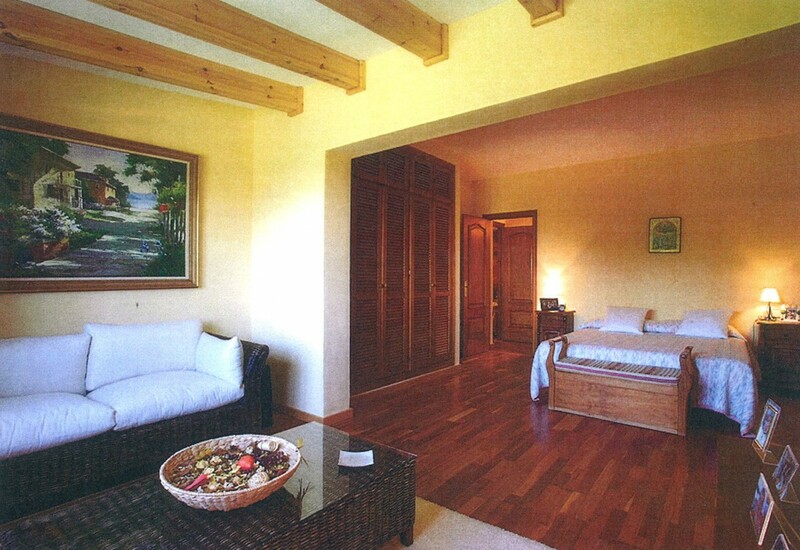 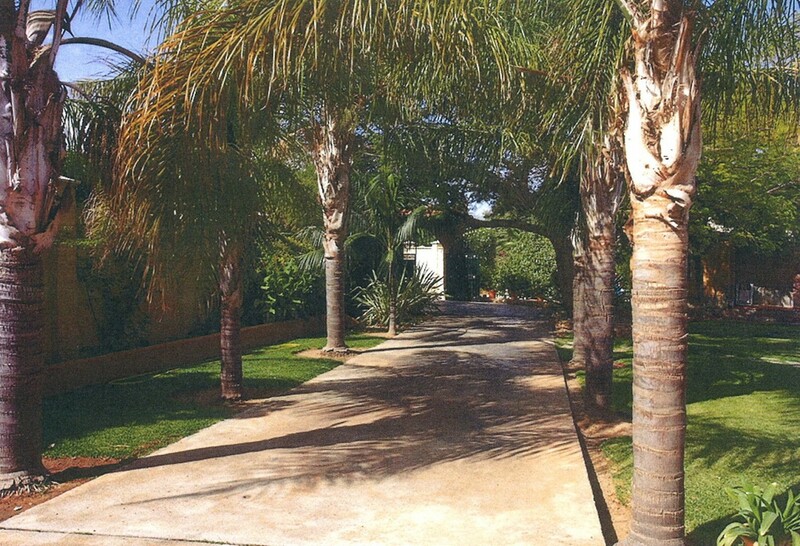 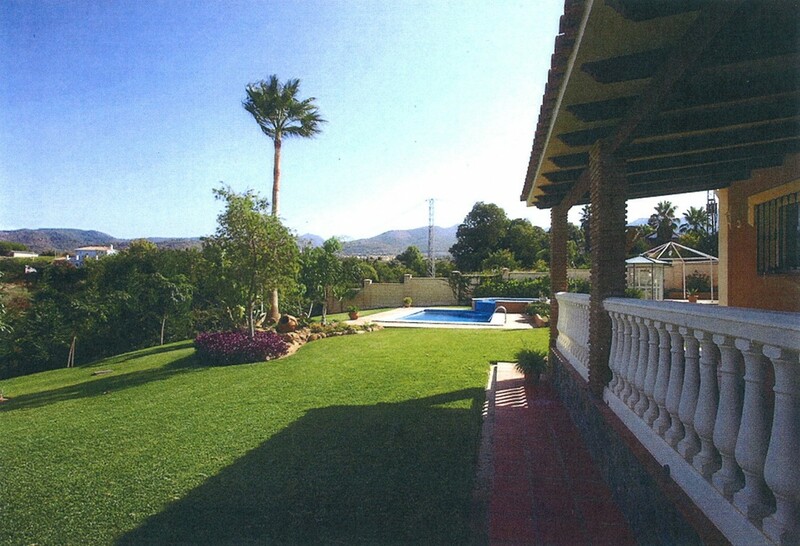 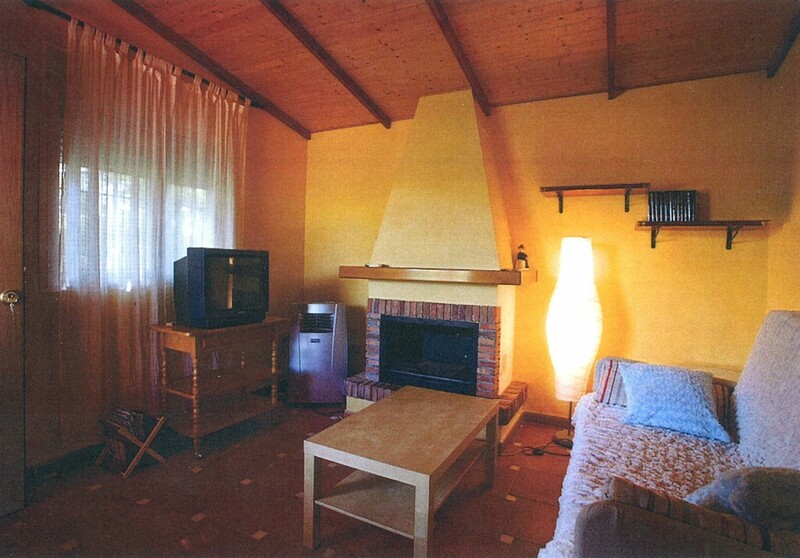 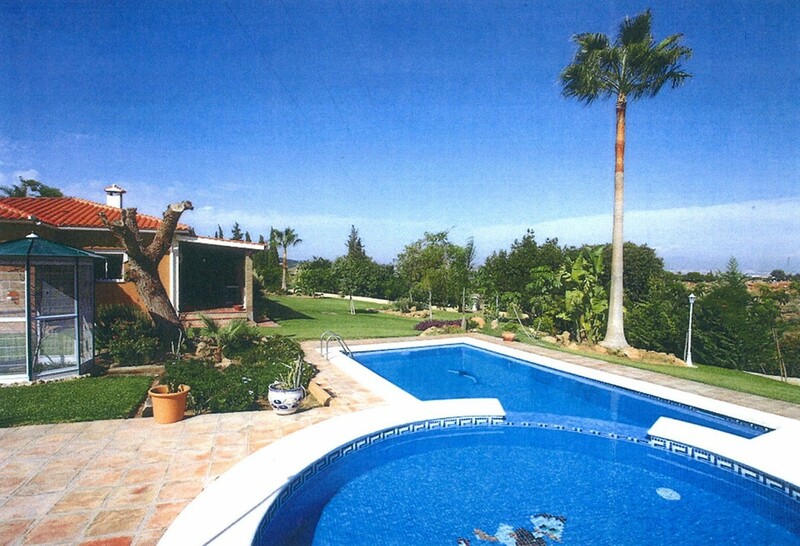 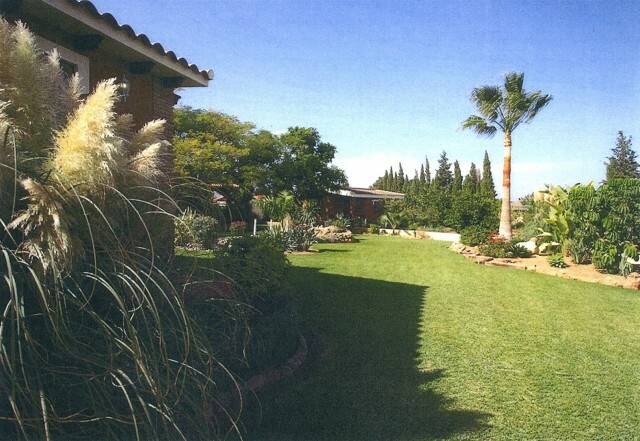 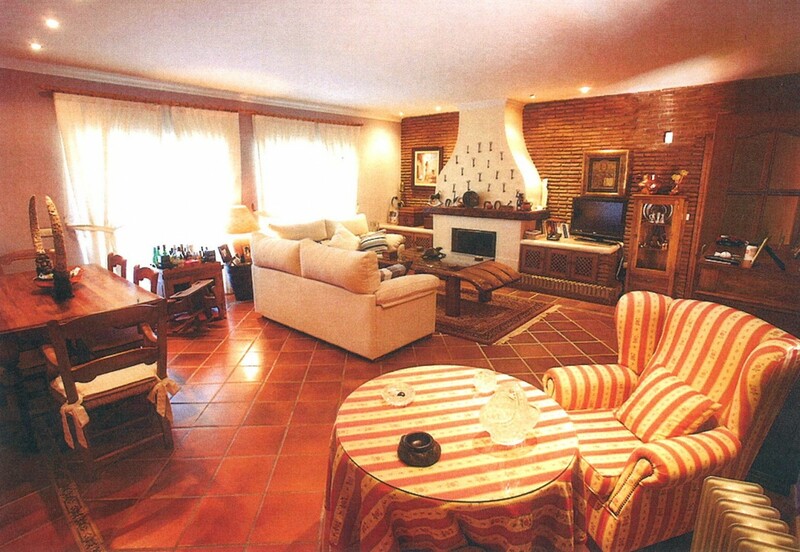 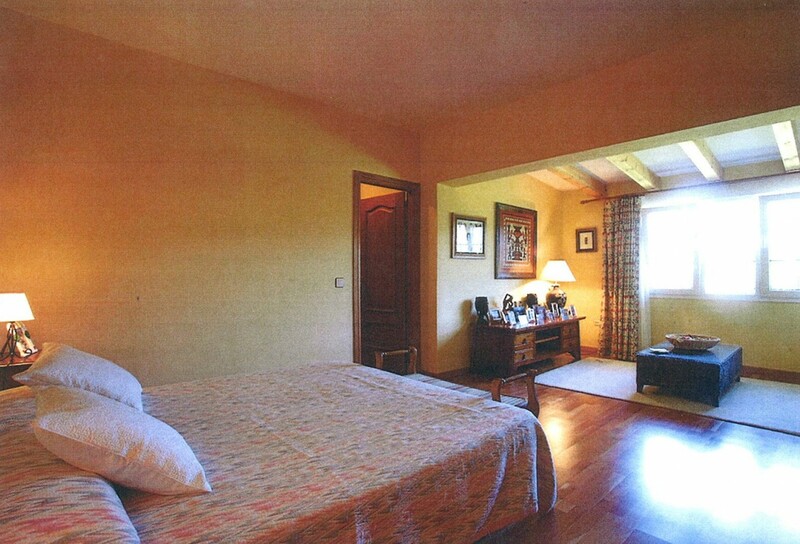 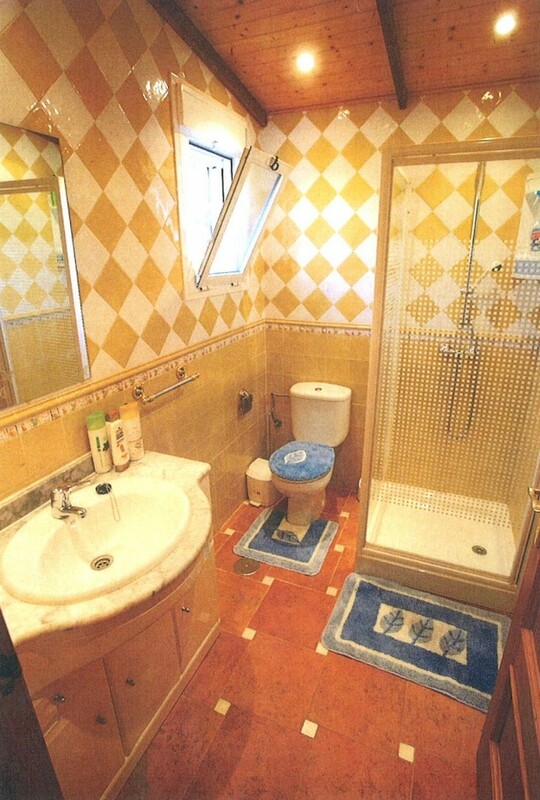 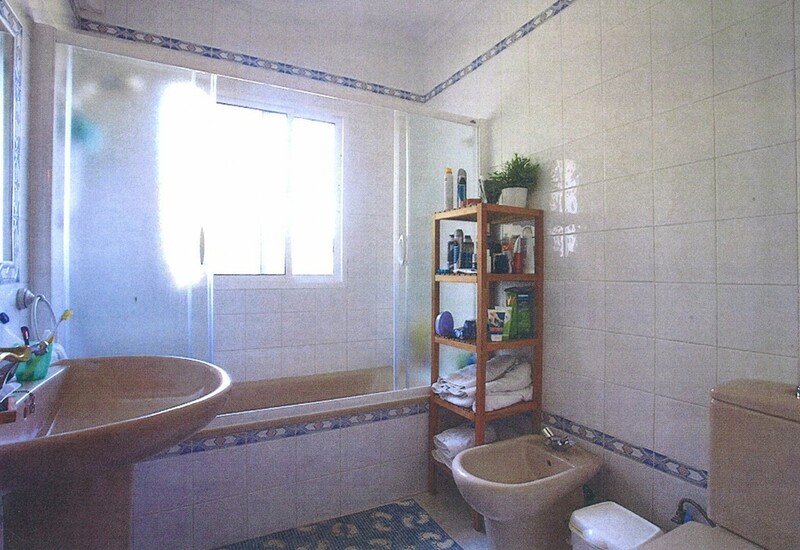 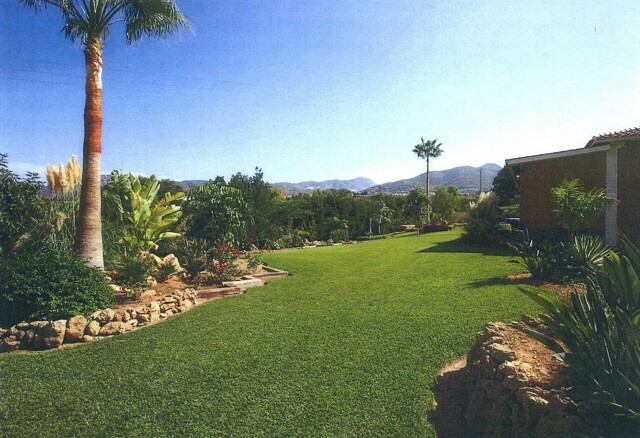 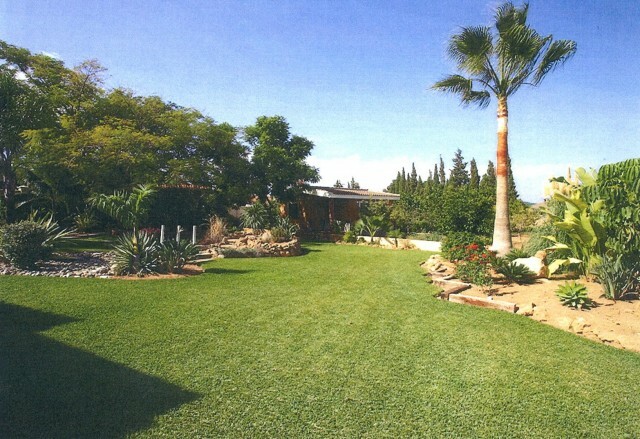 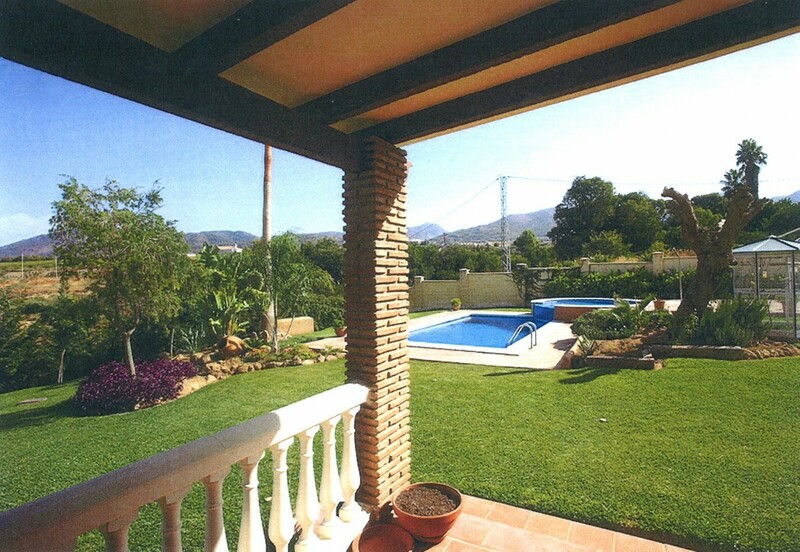 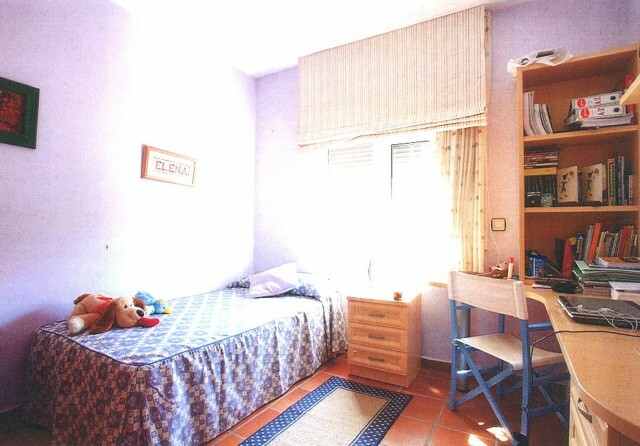 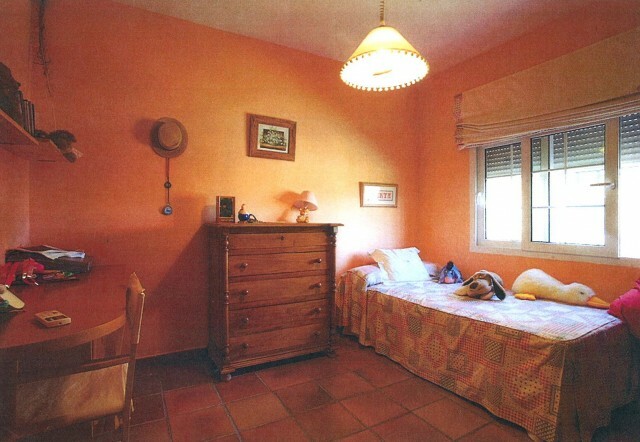 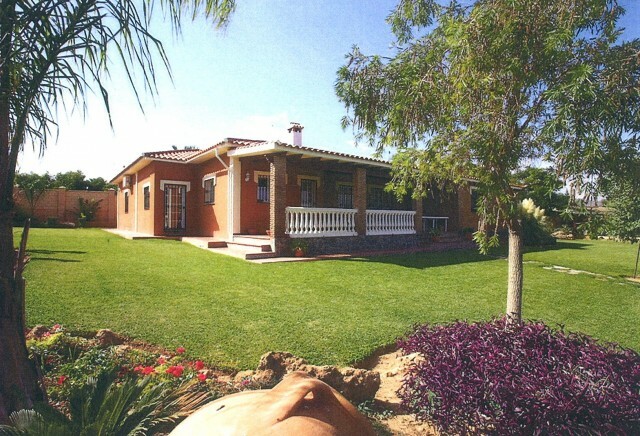 Finca situated only a few minutes to Malaga City and the beach, outside Alhaurin de La Torre. 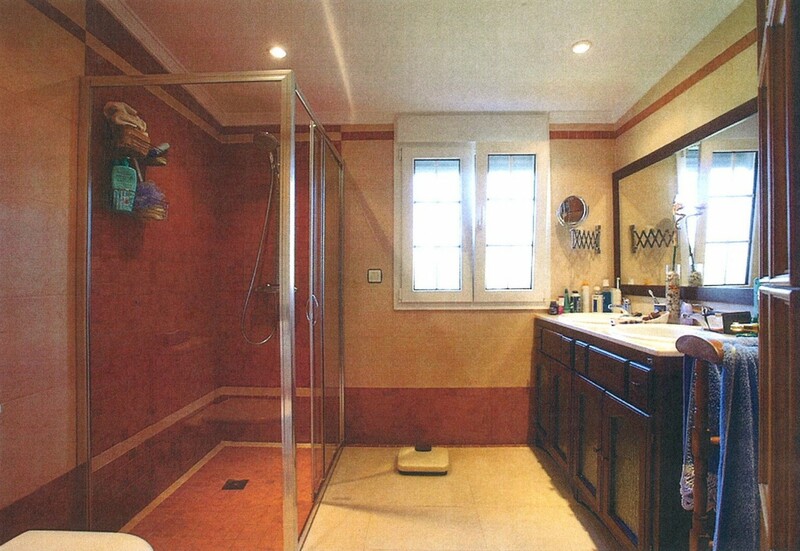 All on one floor with one main house of 300m2. 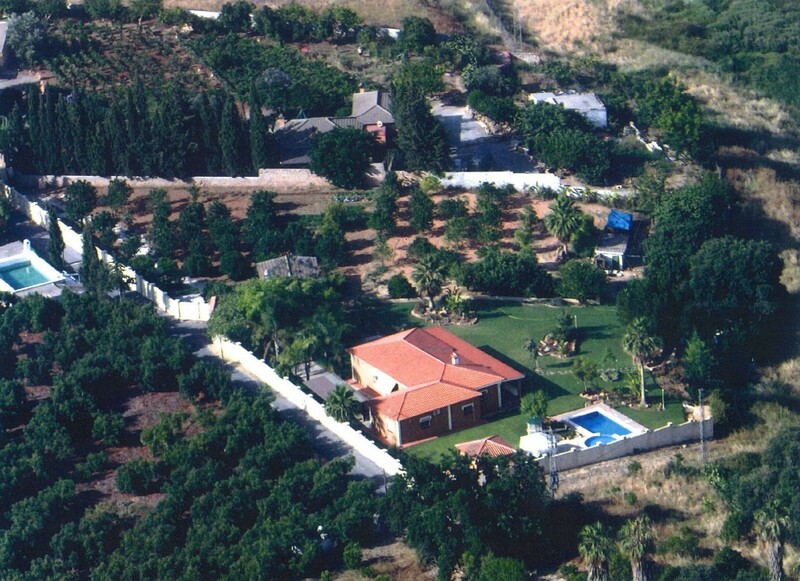 4 bedrooms, 2 living rooms, kitchen, office and also a guest house of 50m2 with living room, kitchen, bedroom and bathroom. 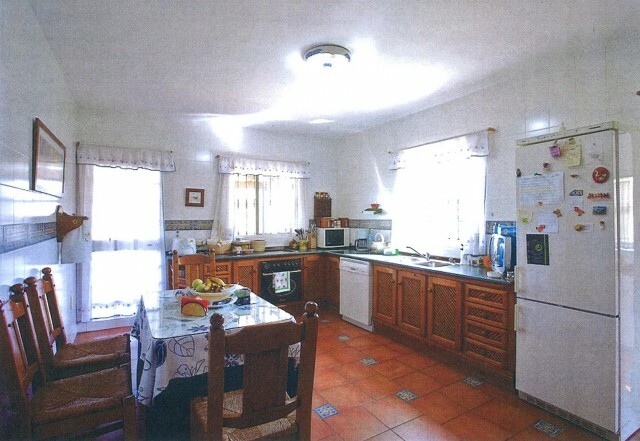 Storage house that could be used as a bar etc. for the pool area. 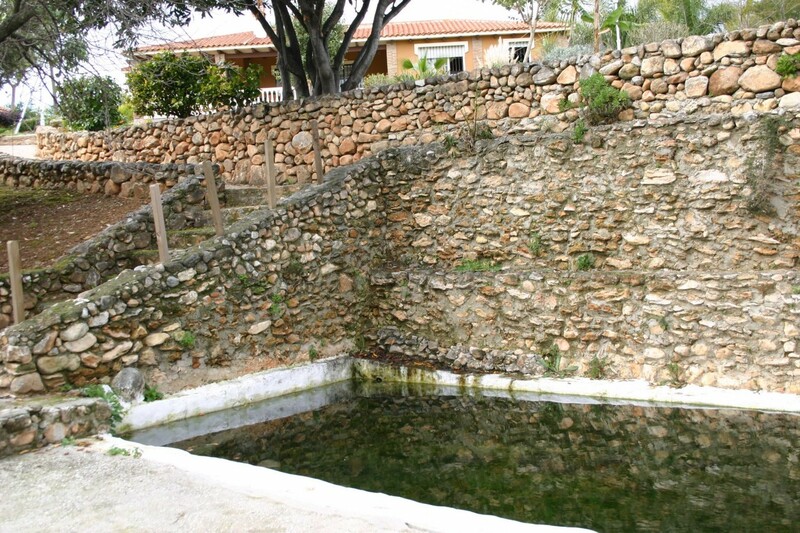 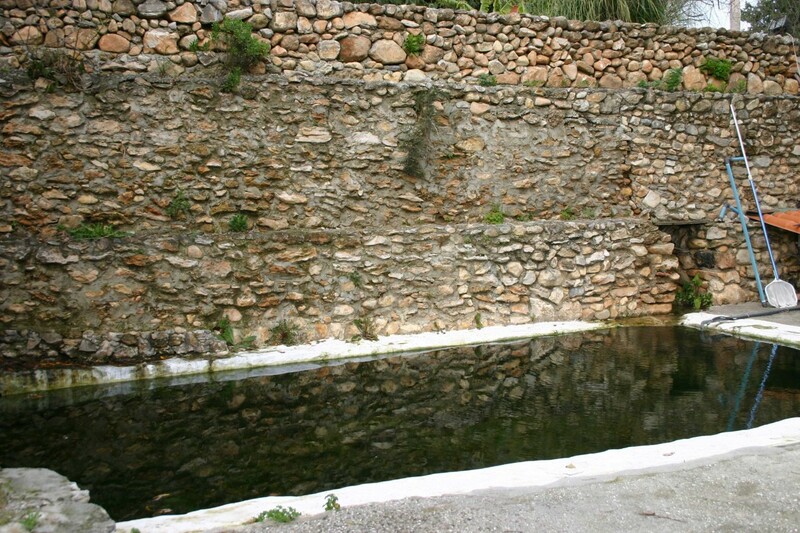 Natural water spring with roman remains. 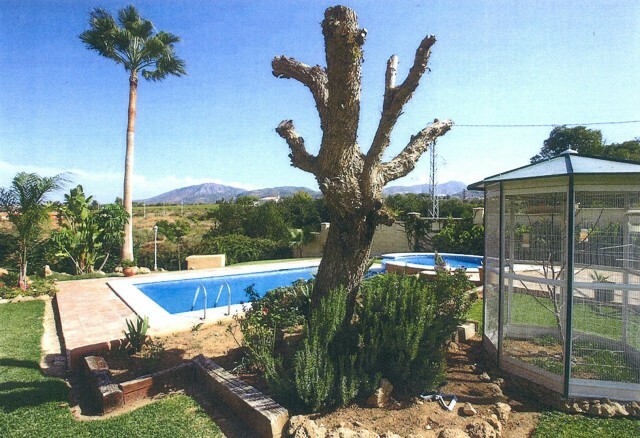 Lots of different fruit trees. Amazing views towards the countryside and Malaga city.